Home Gameplay Mythos of the World Axis best virtual reality demo available! 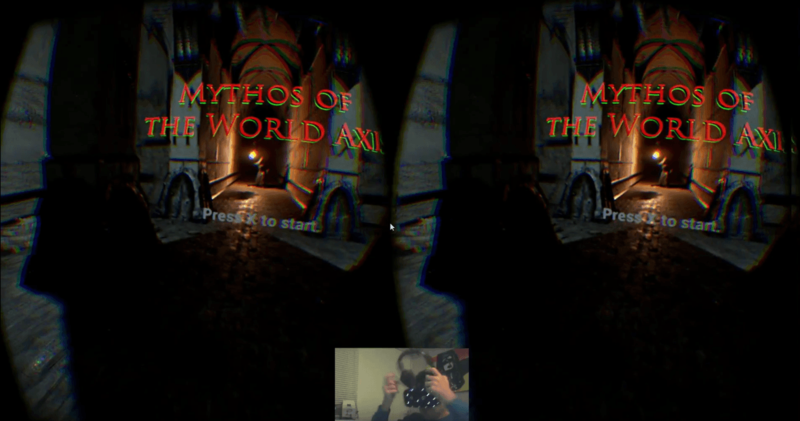 Mythos of the World Axis best virtual reality demo available! Next Video The Hum Abductions: Oculus Rift DK2 - TO INFINITY AND BEYOND! Mythos of the World Axis is the best virtual reality 3d platformer demo available! I love this game! It has amazing graphics and plays very well! This is high end stuff! You can check out the review here. ClassicGamerNL is a Dutch YouTuber who plays everything he likes. He has a big collections of game consoles but since VR is available he has a preference for VR games. next The Hum Abductions: Oculus Rift DK2 - TO INFINITY AND BEYOND!